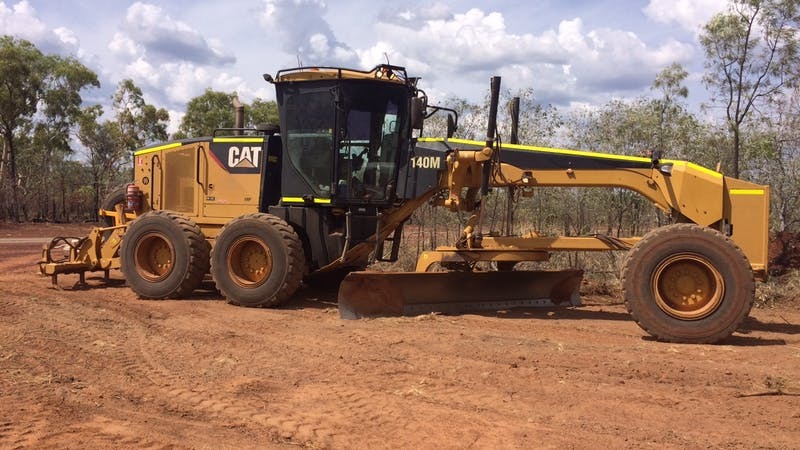 Proficient earthmoving services and plant hire experts operating throughout Queensland. 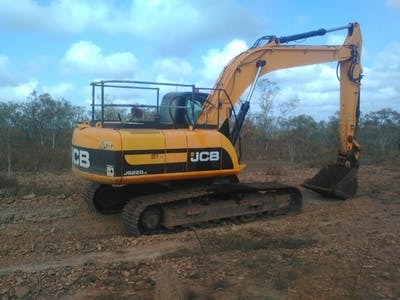 If you’re looking for the best in excavator hire, dump truck hire, scraper hire, dozer hire, grader hire or prime mover hire rates in Brisbane, Toowoomba, Ipswich, Roma, or surrounds, then look no further. 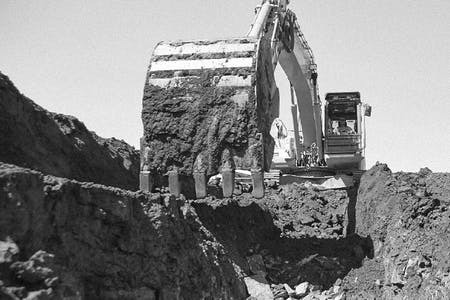 We can quickly service your next road work, construction, earthmoving, drainage installation and civil infrastructure project today. 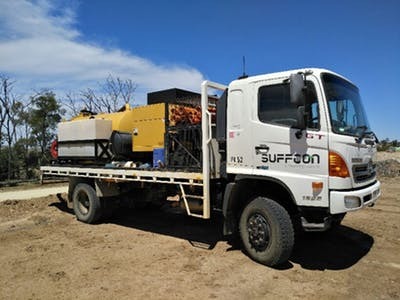 Suffren Group is a civil contracting company embedded in the construction of Oil and Gas infrastructure in Queensland. We are at the forefront of industry standards and becoming an ever-growing presence on the national stage in all things earthmoving. 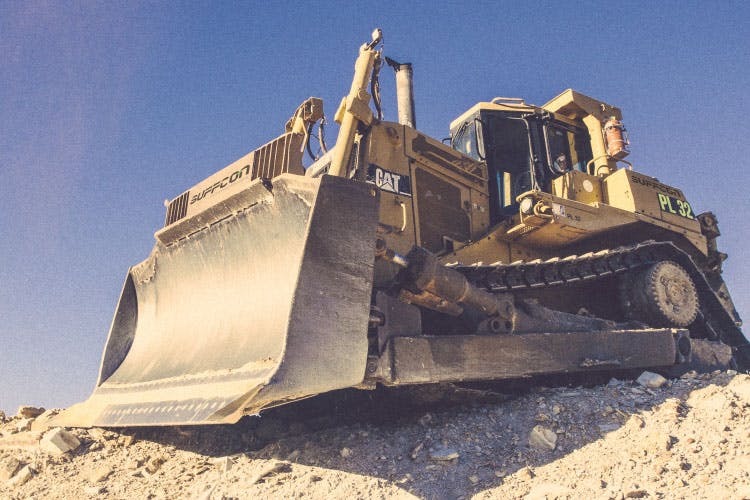 We've delivered a wide variety of projects from the construction of lease pads and access roads, pipelines, road construction, to maintenance activities and more. These works are delivered in partnership with the Mechanicals, Electrical, and Communications Engineers. 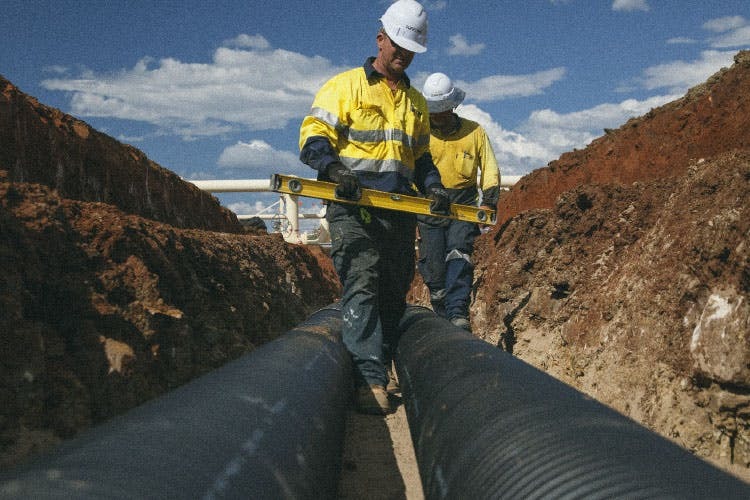 Other services include subdivision construction, mining infrastructure, plumbing and drainage works. 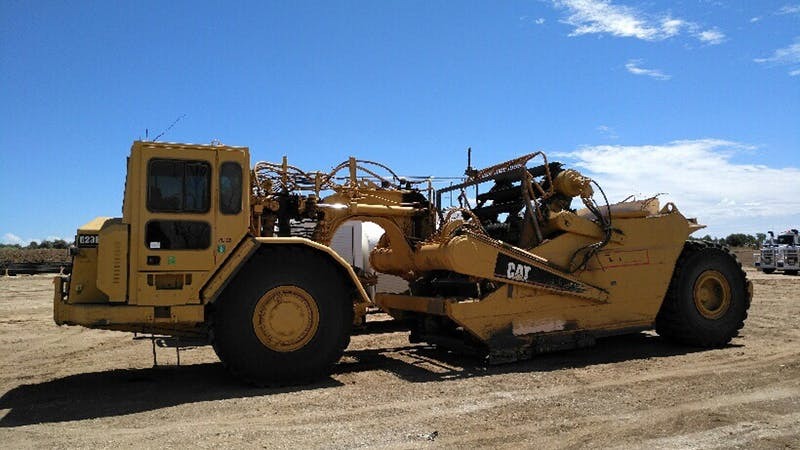 Our fleet consists of prime movers, a variety of floats and tipping trailers, water carts, graders, loaders, dozers, scrapers, excavators, rollers, road stabilizers, mobile workshops, bobcats, excavators, combo’s, vac trucks, poly welding, pipe stringing and handling equipment, small plant, and mobile camps for hire. 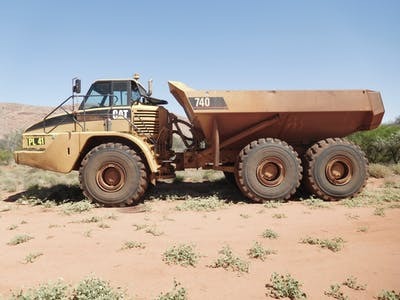 Our operators have acquired extensive earthmoving experience over many years experience and have the knowledge and skills to get your next earthmoving project done on time and on budget. The team of employees we have is among the country’s most experienced operators, administration, and construction management teams. All of whom are dedicated to the common company goal of constant improvement and innovation. Skilled and experienced personnel are the driver behind Suffren Group’s success. From senior managers through to staff on the ground, we always ensure the right people are selected to meet client obligations while maintaining a progressive attitude. 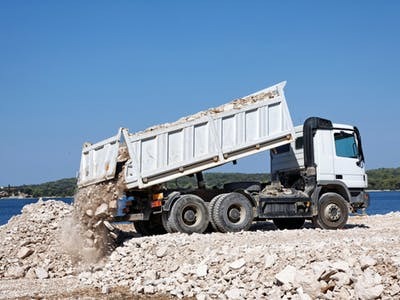 We own and operate an extensive fleet of plant which forms an important component of tailored services to clients. 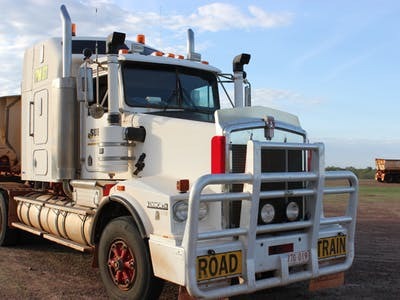 This also allows rapid mobilisation from anywhere in Queensland from our depots in Roma and Milton. So whether you're in Brisbane, Toowoomba, Ipswich, Sunshine Coast, Gold Coast, or elsewhere we can get our gear to you fast. 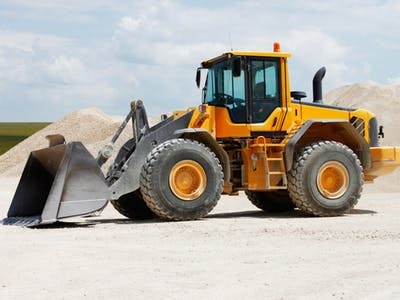 We offer great excavator hire rates, grader hire rates, dozer hire rates, scraper hire rates, articulated dump truck hire rates and more – just ask us! As part of our quality assurance and safety procedures, our fleet undergoes regular maintenance and is operated by fully qualified and highly trained personnel. Suffren Group can acquire new equipment when required, ensuring clients receive a service equipped with the latest technology. With the addition of dry hired plant, as projects require, we have the flexibility to scale up and down to meet additional demands. 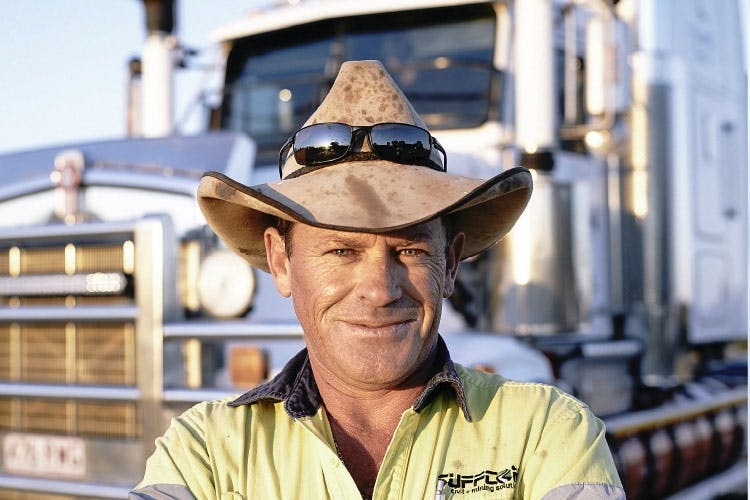 Please get in touch with our Queensland team today to discuss your project requirement. We can arrange very rapid delivery, so you can get our gear to work as soon as possible.